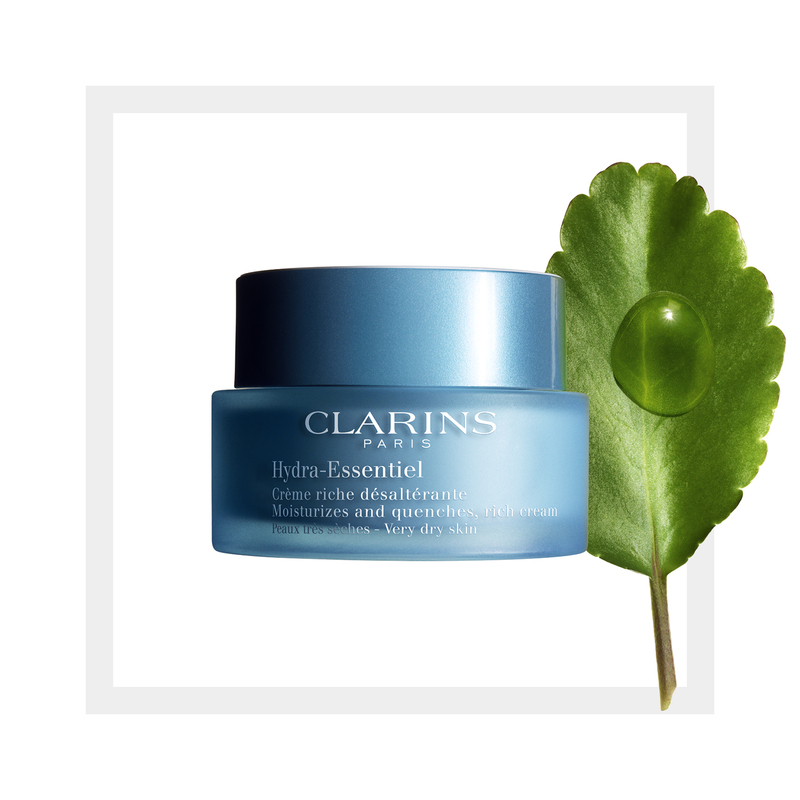 The richness of a balm with a featherlight finish and no oily feel on the skin. It’s smooth, lightweight texture instantly comforts the skin. Your skin’s capacity to retain water is restored. It remains intensely hydrated under all circumstances. Its secret? 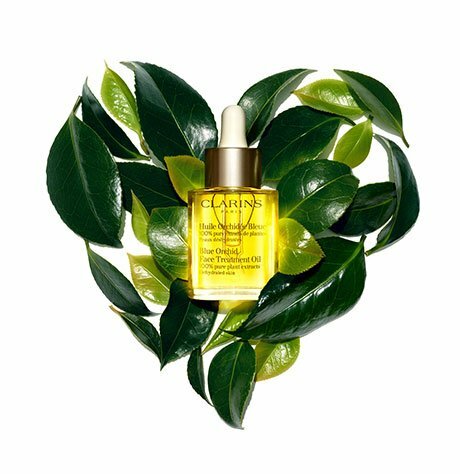 Organic leaf of life extract, a powerful natural hydration activator that boosts the skin’s hyaluronic acid* production. Your instantly quenched and nourished skin is comfortable and radiant. Rated 3 out of 5 by Noelle from Meh I received this moisturizer free from influenster to try. This cream has too much fragrance added to it, really not necessary. I prefer my creams to have little or no fragrance. I have dry skin so I didn't mind the rich texture of this and it feels smooth on the skin - worked as a primer before foundation. I don't love the ingredients in this, nothing special. I just don't love this moisturizer :( it was just o-k! Rated 5 out of 5 by Elizchaib from I just received my sample in mail today! It feels so soft an my skin doesn't feel oily I just may go an buy a full size of the hydra-essential cream soon as possible. What the heck maybe I will buy 2. That's how much I love this cream. Rated 5 out of 5 by Brooke from Exceeds expectations I have had dry skin my entire life. As I'm aged I've developed extra patches on my chin and redness around my nose . Upon first application I noted that the cream absorbed well and was not highly perfumed . Within 3 days the dry patches on my chin were softening and the redness around my nose was decreasing . I received a sample of this product free of charge from #influencer. Rated 5 out of 5 by Vickitoria from Love this moisturizer My skin was dry and I had areas on my face that was so dry it would flake during Winter season. I have no more issues with dry skin since using this product! I love it! !